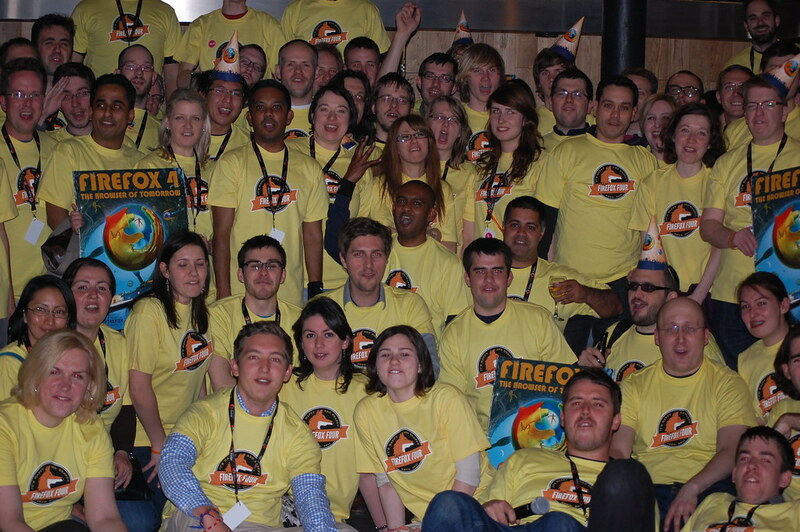 So last night was the Firefox 4 launch party in London… it was a great day although very busy behind the scenes we still all had a lot of fun. 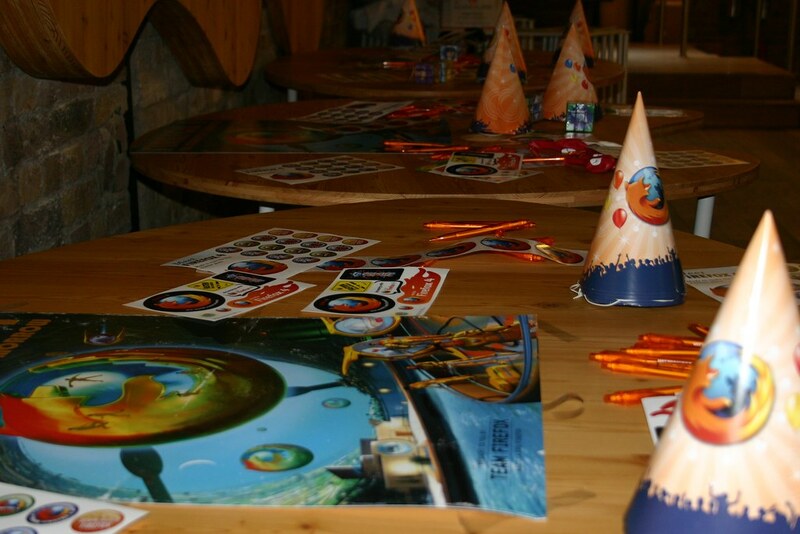 So here are some of the best bits as well as the video from my presentation which I was unable to show you at the time. 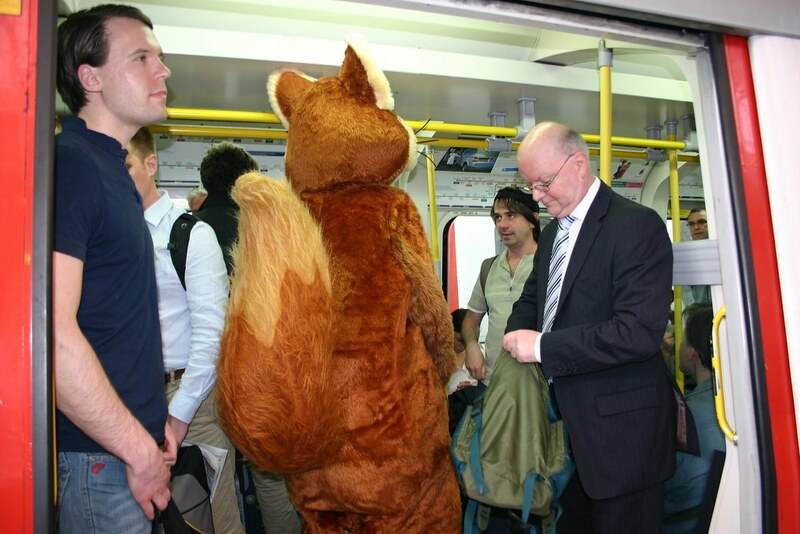 Okay so there were many little surprises for those of you who made it to the party last night such as the Firefox which came to us using the London Underground. 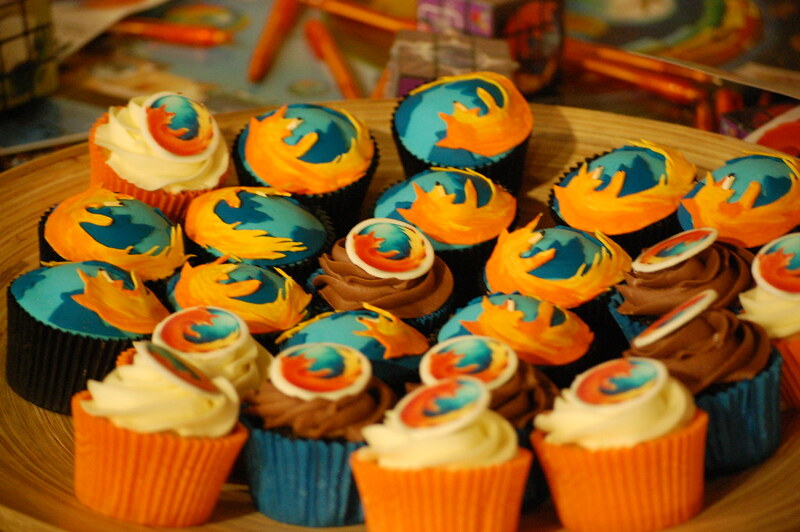 …and the designer of the official Firefox 4 t-shirt. He was the first to wear one and then later on everyone else got one too! Not only did we have a party… later on we stepped it up a gear and moved on to our second venue where Firefox made one last appearance and joined us for a dance!